Samsung To Release New Galaxy Flip Phone? No This Is Not An Article From 2003. 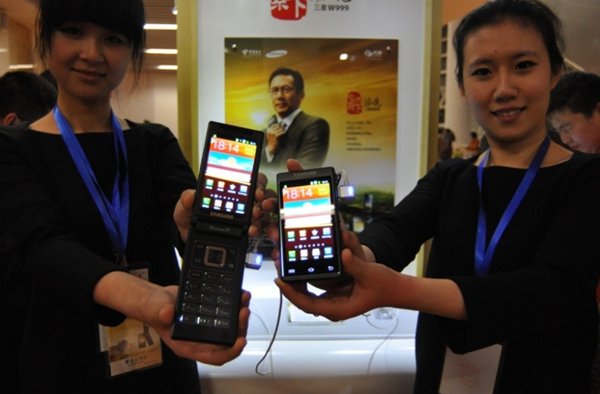 A leaked photo of the legacy style phone has hit the web, and rumors are spreading on what the exact specs will be? And more importantly…. Why? 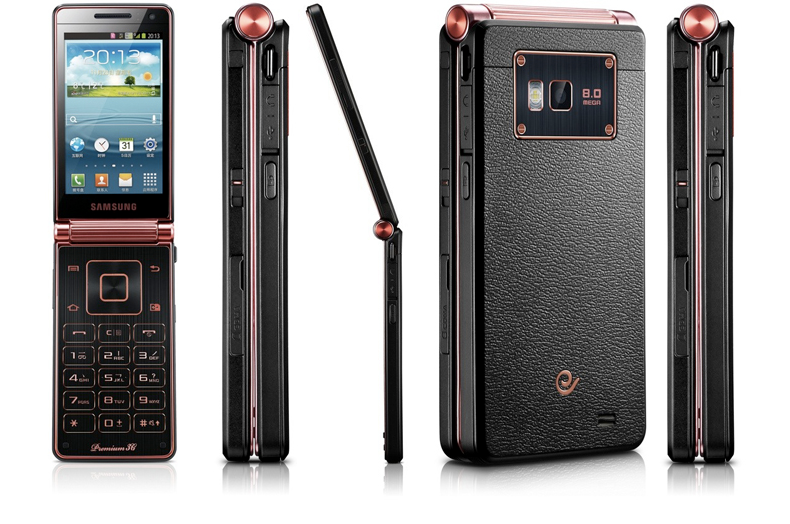 “Smart” flip phones are not necessary a new thing, and you can currently find them sporadically. But nothing close to the high profile that the moniker of Galaxy will bring. Right now the stock of Samsung is riding high so i guess they feel that they have some wiggle room to experiment. But why experiment with an old inferior model? That would be like Nintendo going back to Cartridge based video games. Though who am i to deny the power of the Galaxy brand? Galaxy revived Samsung as a phone manufacturer, And now they look to resurrect the classic flip phone form factor. (say that 5 times fast) I also heard that Galaxy will look to bring back Floppy Disks next. As far as this “Galaxy Folder” goes, these are the rumored specs. It is expected out in August within the Korean Market. It is not known whether or not it will hit US soil. No exact price or release date has been set. There also seems to be a lot of confusions between this new “folder” and the Samsung W 2013 that was announced last year. Endorsed by Jackie Chan himself. More info and clarifications to come soon. So what do you think? Too little too late? A re-rise to power for the flip phone? Or just the last hurrah for a soon to be antique? ← Xbox Fighters and Biters on Sale, Oh My!